This website is for Benjamin… and for all animals everywhere. 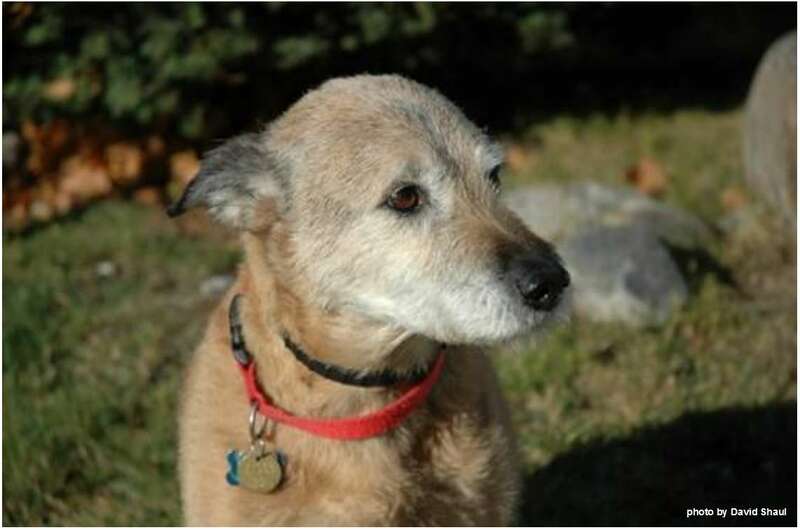 Benjamin was a wonderful mixed terrier who we got from the Ontario SPCA in 2000 at the approximate age of eighteen months. He brought us, and many other people, incalculable love and joy. We have written a short story about him, which we think will cheer readers and also educate people about the profound qualities of pets, and animals in general, and issues associated with their welfare. The book Benjamin is also a fundraising initiative to raise money for shelters and the promotion of responsible pet stewardship worldwide. It occurred to us that this initiative could be expanded beyond the short story. If this were to really make a difference, it would serve to educate children and youth the world over, such that future generations grow up with a deep understanding of and a sense of accountability for responsible pet stewardship and animal welfare. The Benjamin Project is what emerged from these reflections. I am so very sorry for the loss of your dear Benjamin. He was a site to behold in the neighbourhood. Thank you Lisa. This is very kind of you and means a lot.